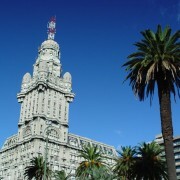 Uruguay: what, where and when? 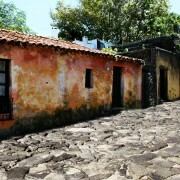 We like to think of Uruguay as a “country of experiences”. 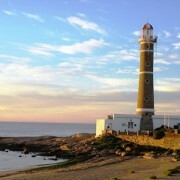 Discover a variety of gastronomic, cultural and active day excursions in the area of José Ignacio. 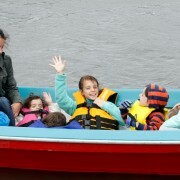 As a very family-friendly destination, we have prepared these day tour experiences in different areas of Uruguay in order to keep the small people entertained and engaged whilst making it a great experience for the whole family! Head Office: (+598) 2901-9120 / Mon to Fri – 09:30 hrs. to 18:30 hrs.